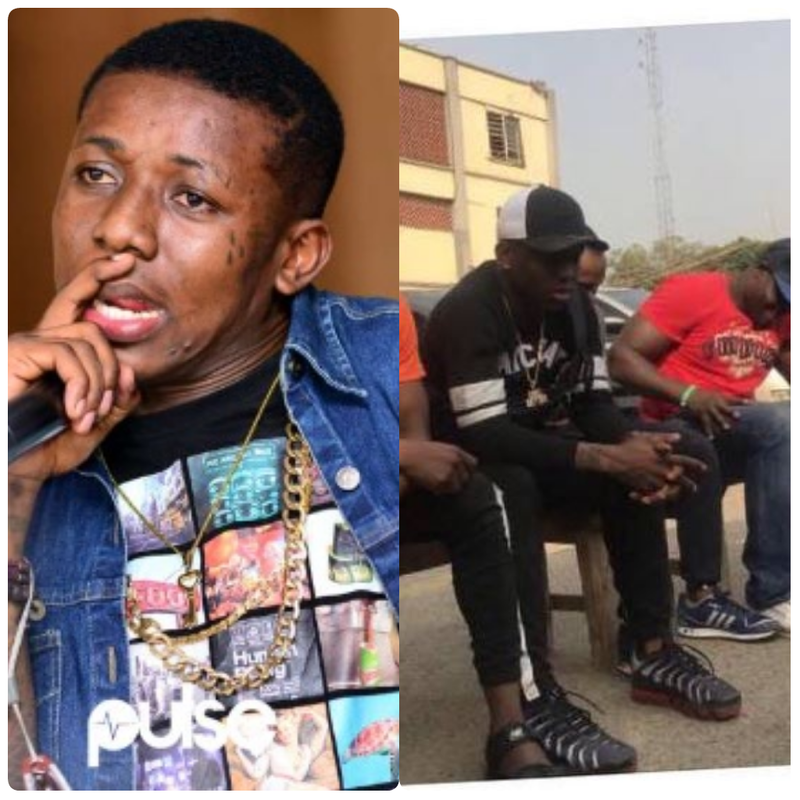 We brought you news about small doctor's arrest yesterday alongside some other guys for threatening to kill a policeman with a gun. Small Doctor has been released, coming out on top in the whole situation, he wrote on his Instagram page. "thanking everyone that stood by him and showed support. He used the medium also to promote his concert; “Omo Better Concert” which is coming up next Sunday at the Agege Stadium in Agege. Could he have been released? Well, it’s most likely because his team and many of his fans have been posting on social media to show their gladness at having him back. We hope Small Doctor has learnt his lessons and understand the fact that it is always good to be well behaved especially in the presence of the Nigerian Force.